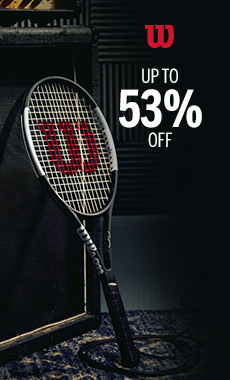 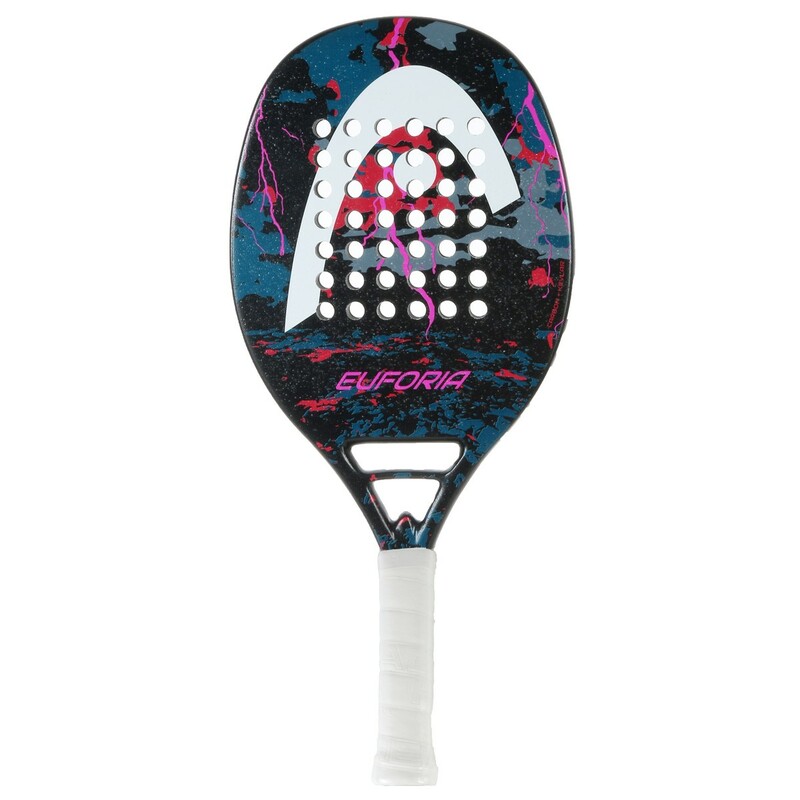 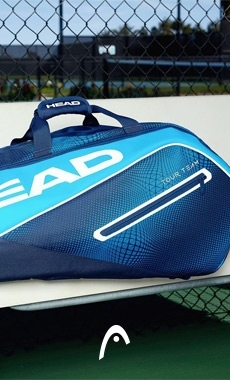 This Beach Tennis Head Euforia racquet is for advanced players. 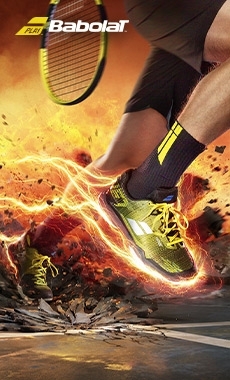 The frame is made of coarbon and reinforced with kevlar for beter durability. 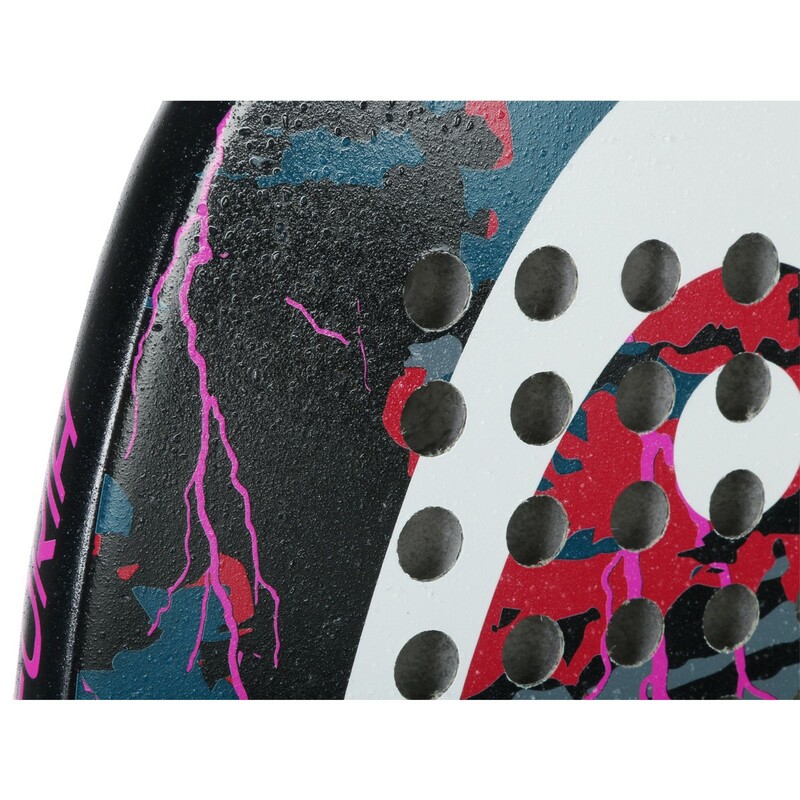 The surface is gritty for better grip to the ball and more spin. 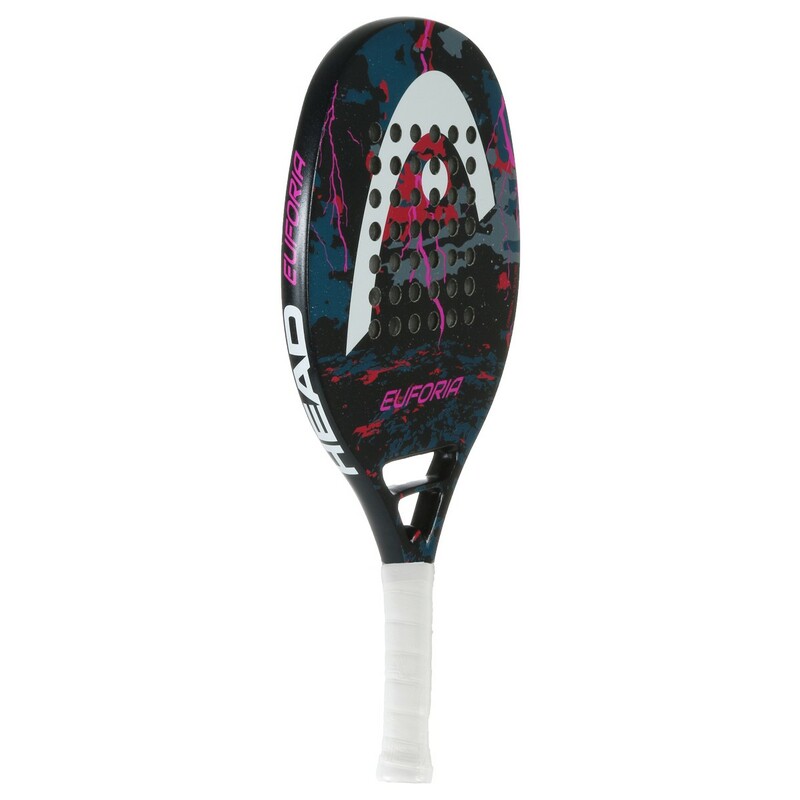 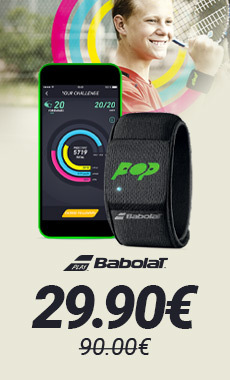 Play this new beach sport with ease thanks to the Head Beach Tennis Euforia racquet.